My regular pharmacy has a drive-through window, making it just as easy to pick up medicine to treat my high cholesterol as it is to grab a burger and fries at the McDonald’s a half block away. Using a service like Nurx would be a good way to avoid the temptation of fast food. What’s Nurx? It’s an app that will deliver prescription medicine to your door, generally in two ours or less. Users select the drug they need from a list and the request is reviewed by a doctor who writes a prescription and entered an order. Nurx says the meds will arrive in 1-3 days. In some locations, Nurx uses bike couriers to deliver orders in a couple of hours. The service will bill a user’s insurance company or Medicaid or accept direct payments from users over 18. 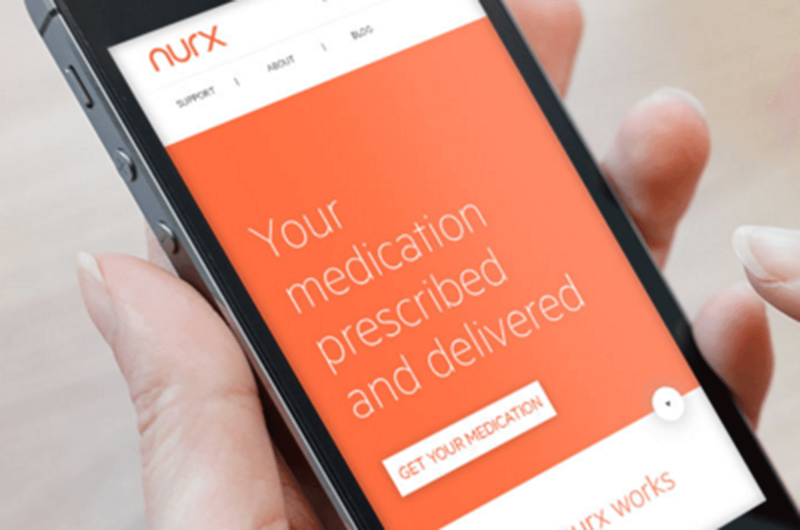 Nurx is currently available only in California and New York the drug list focuses primarily on birth control medication. It also offers Truvada, a drug that reduces the chance of HIV infection, to users in San Francisco. The company says it plans to expand into new areas in the future. For more details, check the video below and visit the Nurx website. Nurx - OC from Hans Gangeskar on Vimeo.